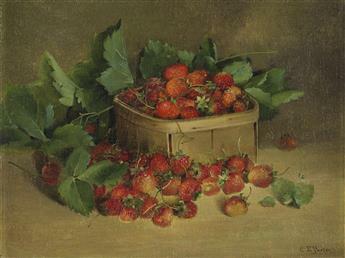 CHARLES ETHAN PORTER (1847 - 1923) Strawberries in a Basket. 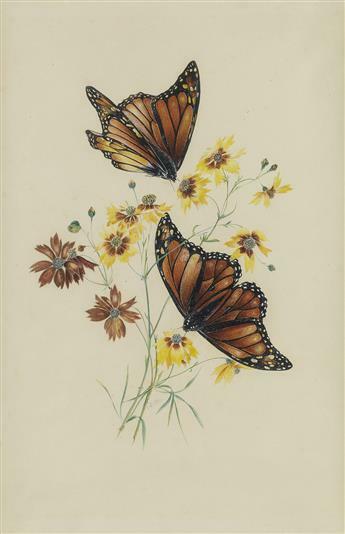 CHARLES ETHAN PORTER (1847 - 1923) Butterflies and Flowers. 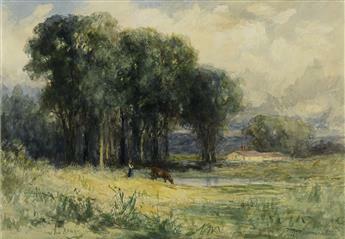 EDWARD M. BANNISTER (1828 - 1901) Landscape with Cow and Female Figure. 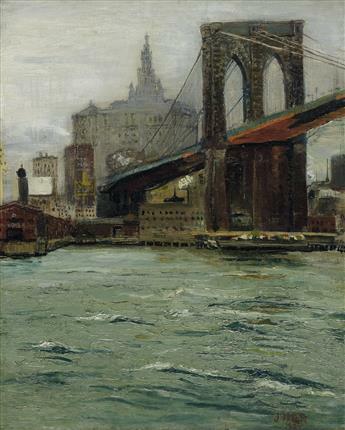 JOHN HAROLD DEVON ROBINSON (1895 - 1970) Untitled (Brooklyn Bridge). 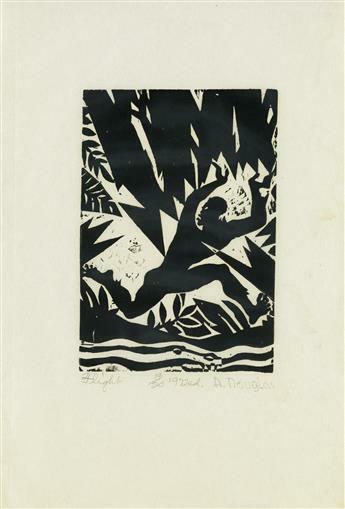 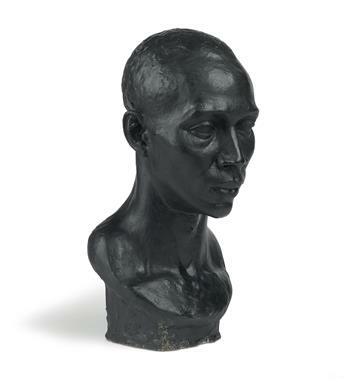 RICHMOND BARTHÉ (1909 - 1989) Untitled (Head of a Man). 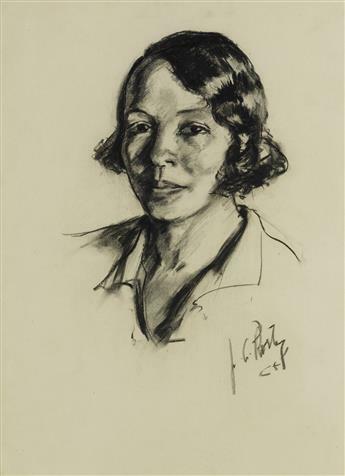 JAMES A. PORTER (1905 - 1970) Untitled (Dorothy). 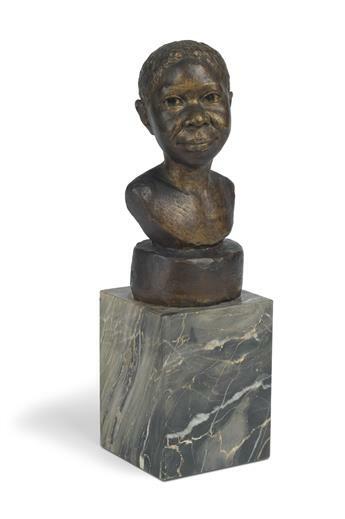 AUGUSTA SAVAGE (1892 - 1962) Head of a Young Girl (Martiniquaise). 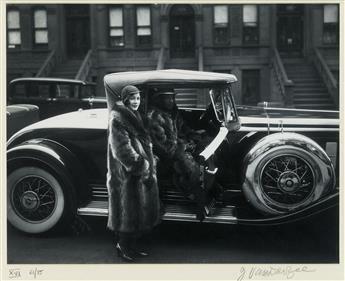 JAMES VANDERZEE (1886 - 1983) Couple, Harlem (Couple in Raccoon Coats). 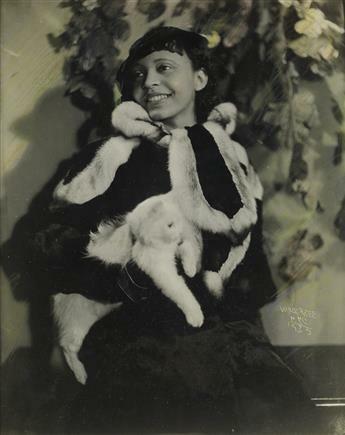 JAMES VANDERZEE (1886 - 1983) Untitled (Women in Fur with a Cat).